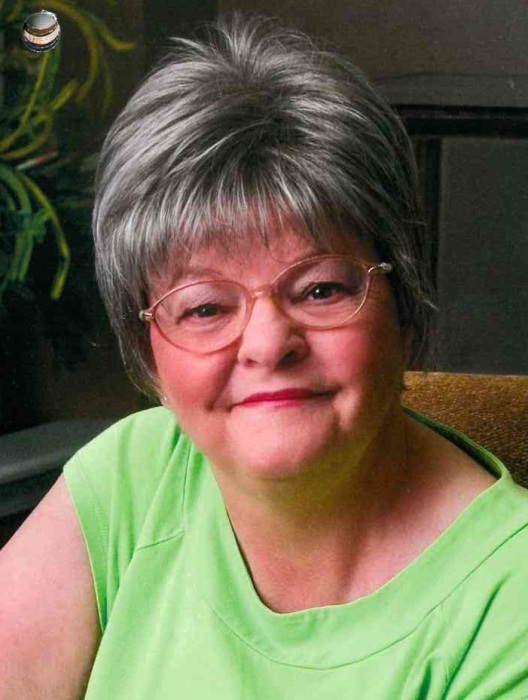 Joyce Mae Hampton, 71 of Dover, Arkansas, passed away Wednesday, April 10, 2019 at AR Heart Hospital in Little Rock. She was born February 16, 1948 in Mt. Judea, Arkansas to Walter Hampton and Ruby Soloman. She was preceded in death by parents; sister, Darlene Hampton. She is survived by her daughter, Sandy (Ricardo) Jones, Conway; grandchildren, Joseph Jones, Jacksonville, FL, Katie (Jordan) King, Chesapeake, VA; one great grandchild on the way, Justin Lee King; ten brothers & sisters, Kenneth Hampton, Roy Hampton, Jimmy Hampton, Carolyn Brown, Donna Pentzer, David Hampton, Ronnie Hampton, Donald Hampton, Belinda Myers, Joe Hampton; numerous nieces, nephews and other family and friends. Joyce had such a big heart. She loved everyone. This was shown by her employment with the Area Agency on Aging. She was a member of the Dover First Assembly of God Church. The Funeral service will be at 3pm, Thursday, April 11, 2019 at Coleman Cemetery in Pelsor, with Pastor Aaron officiating. 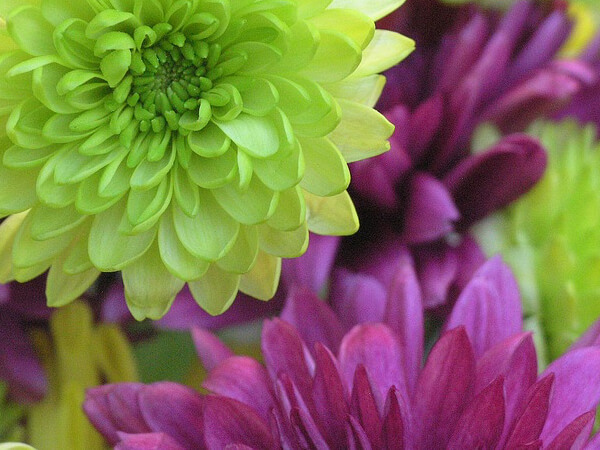 Arrangements are under the direction of Russellville Family Funeral.